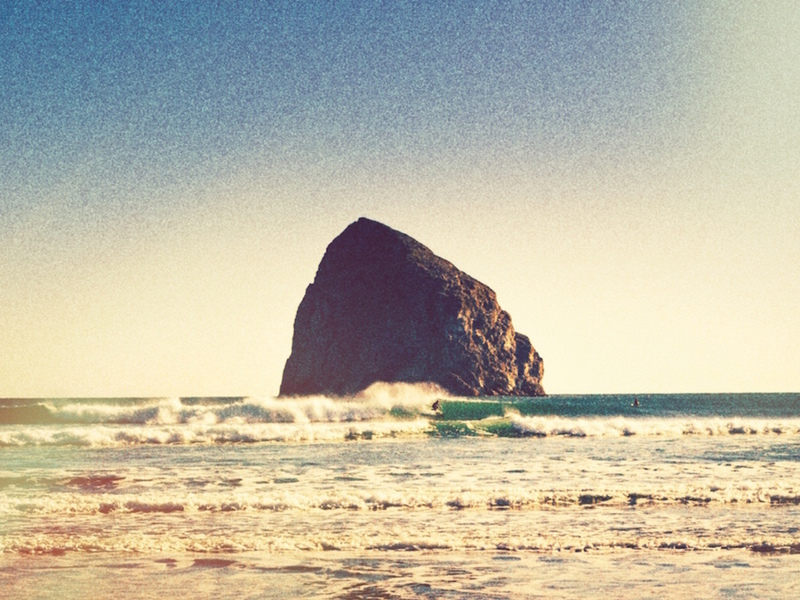 At it's core, Coasties is classic indie surf rock. This Dave Gulick project is great for a sunny beach trip. Bright and gritty guitars mixed with 60's drum beats provide the perfect summer soundtrack.